Stowford Press offers of this moment are all on beeroffer.co.uk. 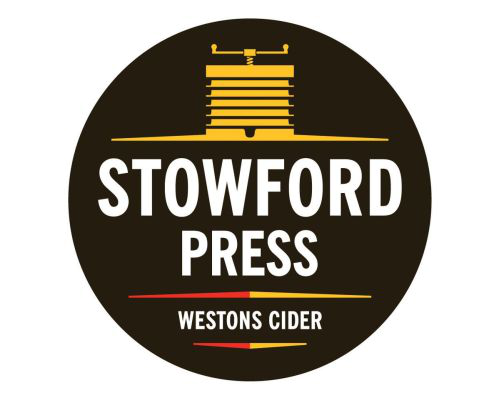 Stowford Press is a Cider with 4,50% alcohol. Today there is 1 beer offer of Stowford Press.